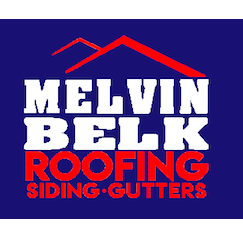 Whether you’re a client or business associates, we value your opinion and experiences when it comes to Melvin Belk Roofing. We would love to hear any comments that you have, so please leave a review. 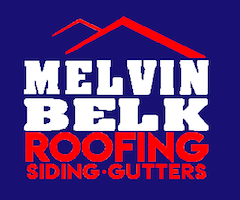 Thank you for taking the time to develop a relationship with us and we look forward to serving you again!